For years now, I have used my Urban Decay Naked Palette religiously and I didn’t really think I would ever switch from it because it was perfect for creating daytime and nighttime looks! 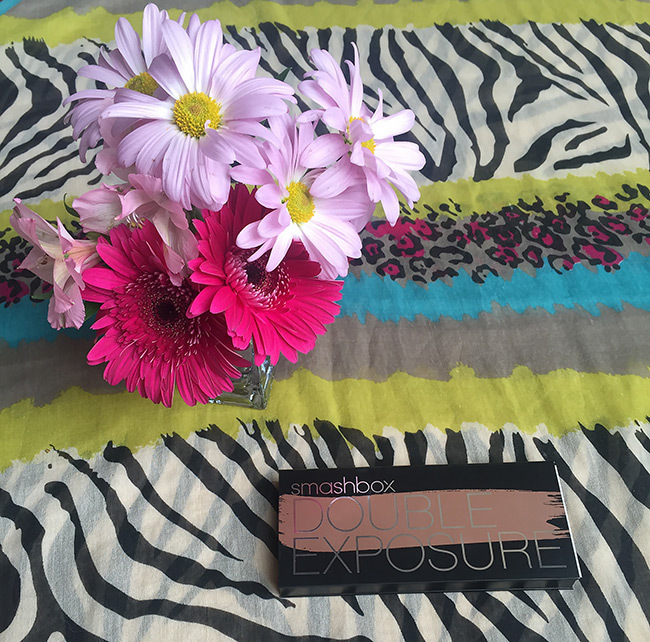 Then Smashbox created this awesome new dry to wet eye shadow palette with a wide variety of colors that work for both natural and dramatic looks so I decided to give it a try. I use the shadows dry for daytime and the colors show up really well and stay put when used with the Smashbox 24 Hour Primer (a sample size comes with it). Trying the wet eye shadow made me nervous but Smashbox made it so easy. Simply wet the brush and use it like normal. When you wet the colors, they are so much more vibrant! Some become more metallic and some become deeper in color. I really love the brush that comes in the kit and the little how-to book which has specific instructions for each eye shape. 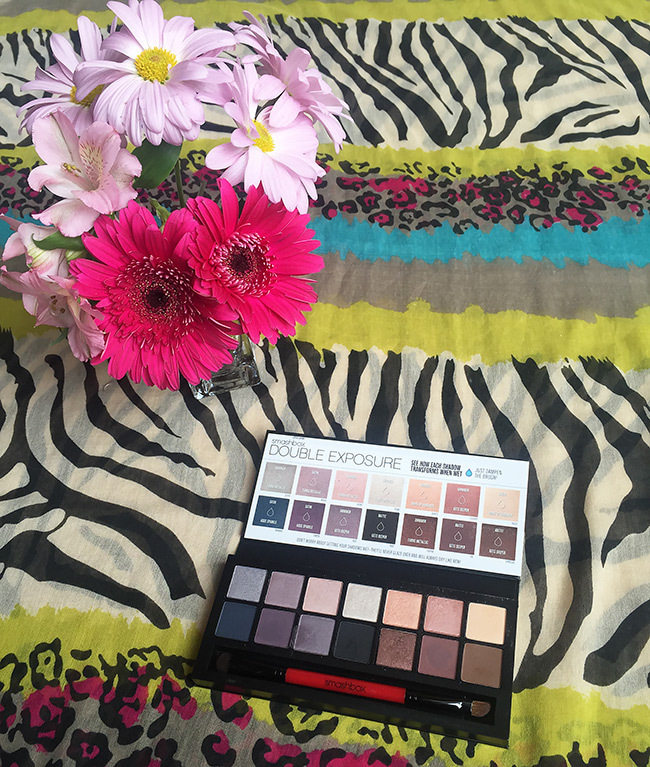 Though this palette is $52, I think it is worth the price for a variety of reasons. First, it’s at the same price point as the Urban Decay Naked Palette and I have had this for over three years without putting a dent in it…even though I use it almost every day! Also, I like that Smashbox provides basically two brushes and a primer which, though small, really lasts a long time because you don’t need much. It also ensures that when you put this shadow on in the morning (dry or wet), you never have to reapply!